Prominent & Leading Manufacturer from Ahmedabad, we offer acid resistant bricks and insulation acid resistant bricks. 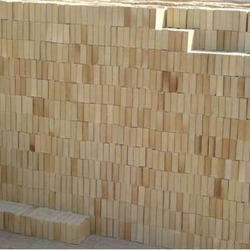 We are the leading manufacturer of Acid Resistant Bricks. 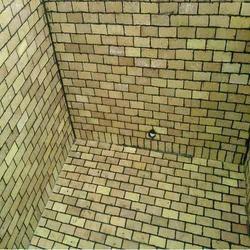 We offer high-quality Insulation Acid Resistant Bricks. We are counted amongst the reckoned names in the industry, offering a dimensionally accurate range of Acid Resistant Bricks that are quality assured and have high strength.